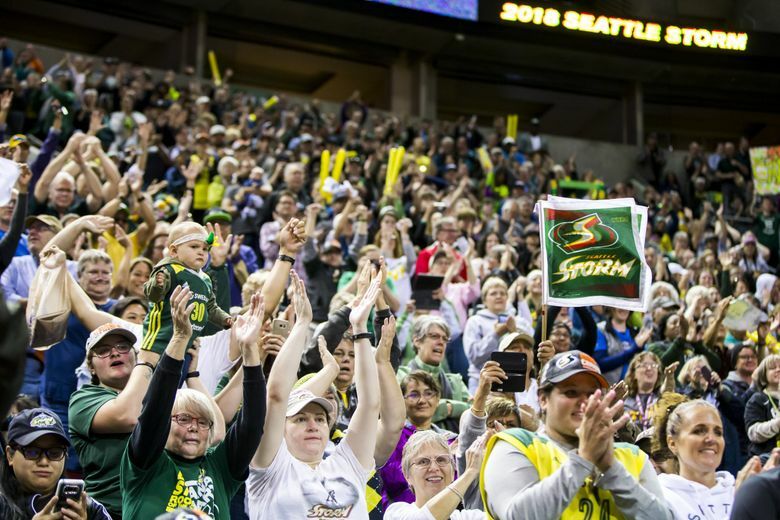 The three-time champion Seattle Storm will soon be commemorated on Washington roadways, driveways and parking lots. That’s because the Washington State Senate voted 47-1 Tuesday to pass Senate Bill 5930 which will create a Seattle Storm special license plate. The defending WNBA champions return to action on May 25 against the Phoenix Mercury. The team returns nearly the same roster that claimed the title in 2018, including reigning MVP Breanna Stewart, future Hall of Famer Sue Bird and former Rookie of the Year Jewell Loyd. The bill’s passing also coincides with the first week of women’s history month. Proceeds from the sale of the license plates will provide funds to the Washington State Legislative Youth Advisory Council and the Association of Washington Generals.